Trish Parker, RN, graduated from Austin Community College with her associate’s degree in nursing. She came to work at Northampton Integrative Medicine from South Austin Medical Center in Austin, Texas where she was a floor nurse working on a medical surgical floor that specialized in Oncology and Orthopedics. As a nurse, Trish is most interested in education. Trish appreciates that Northampton Integrative Medicine has two RNs on staff to work as nurse educators. “We are the link between the patients and the practitioners. 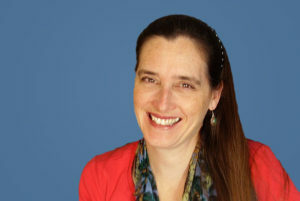 We facilitate and clarify that communication.” Trish has long believed in an integrative approach to medicine and has a broad variety of interests within the field, including thyroid treatments, food allergies and sensitivities, and diabetes education.